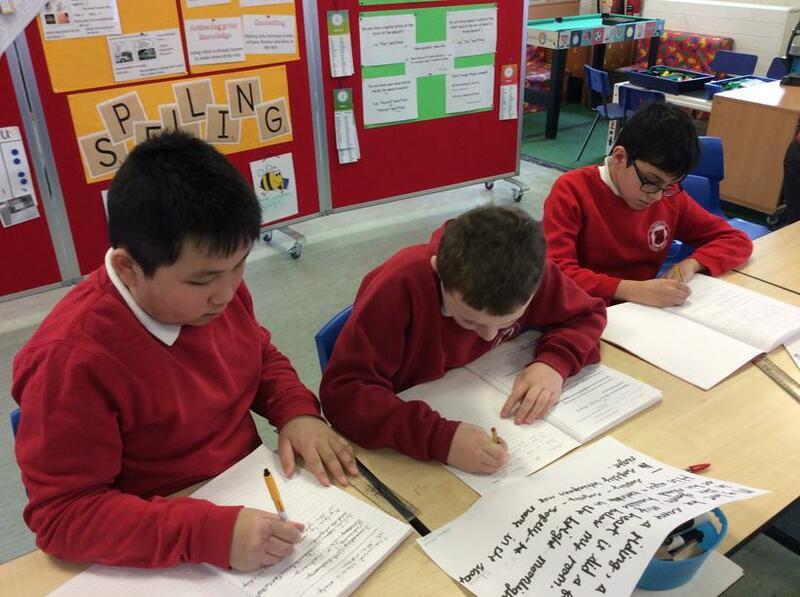 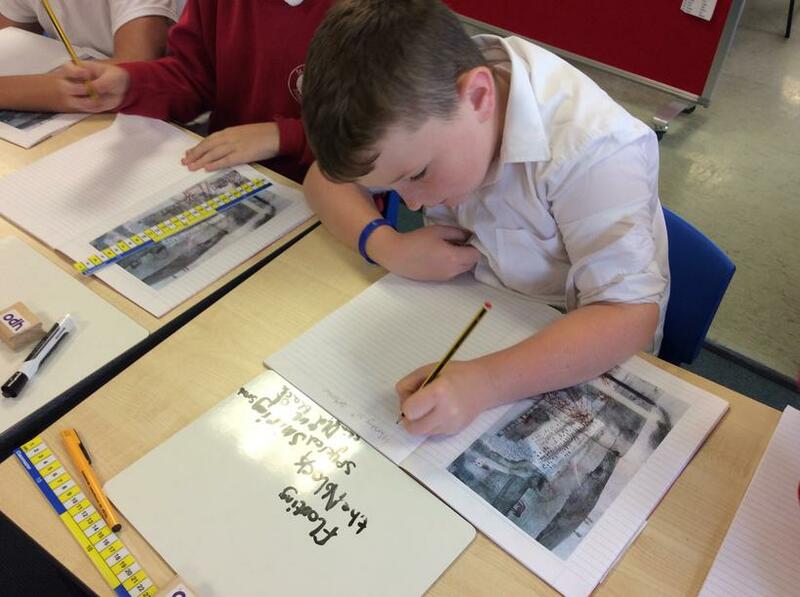 Class 12 have been working hard to improve their writing. 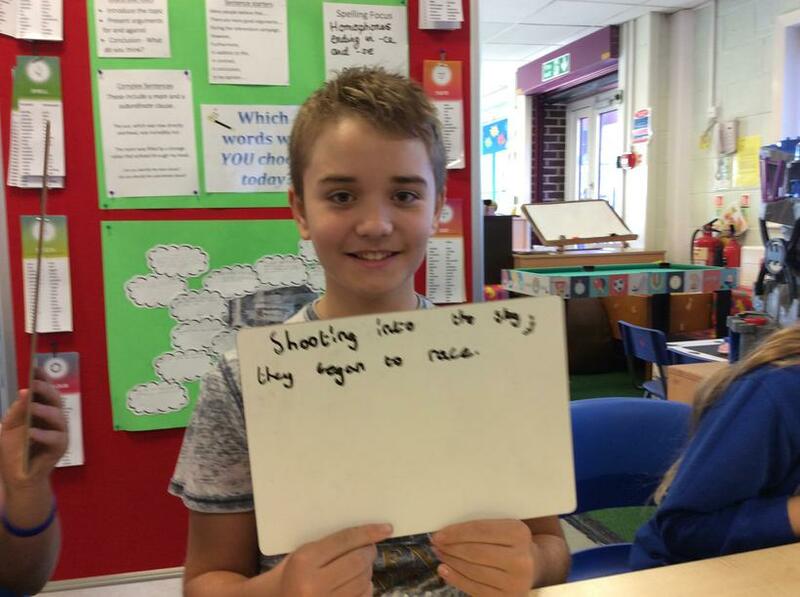 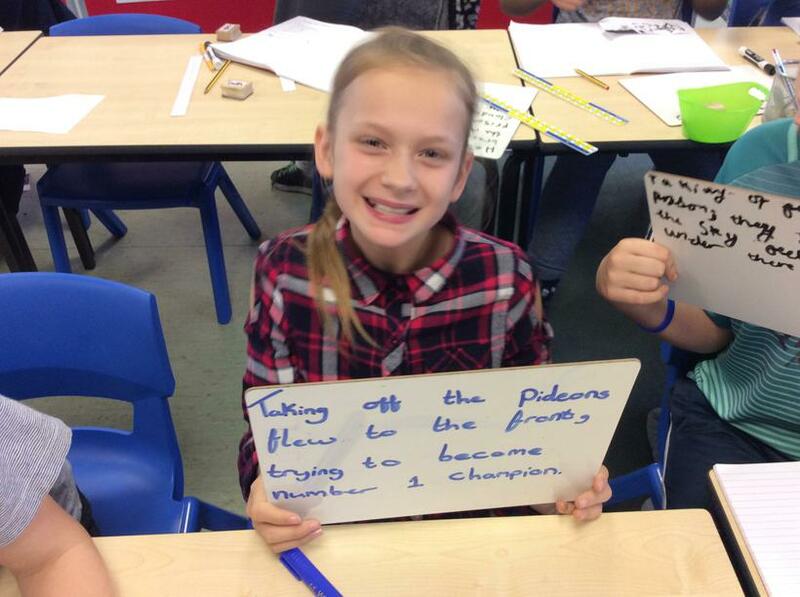 They have been trying to incorporate ‘ing’ starters into their sentences, with some great results! 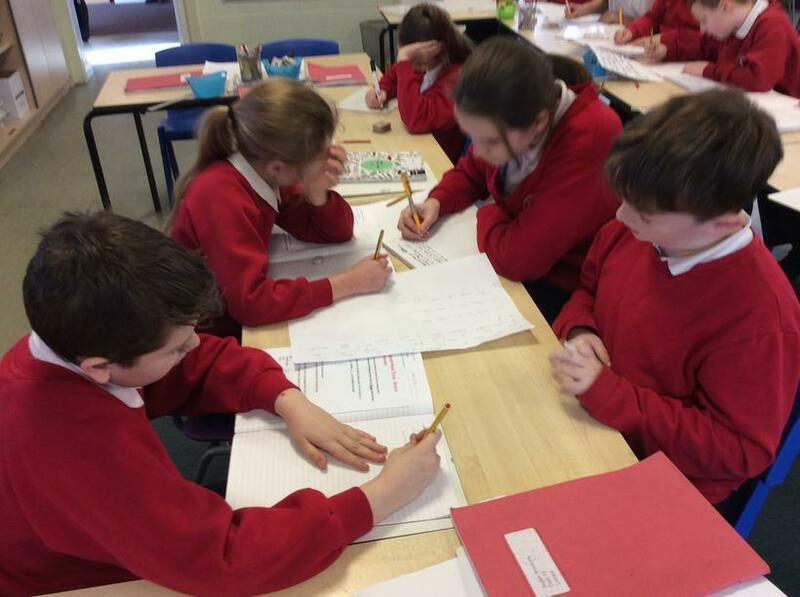 We have been learning about the European Union and debating the issues around Brexit. 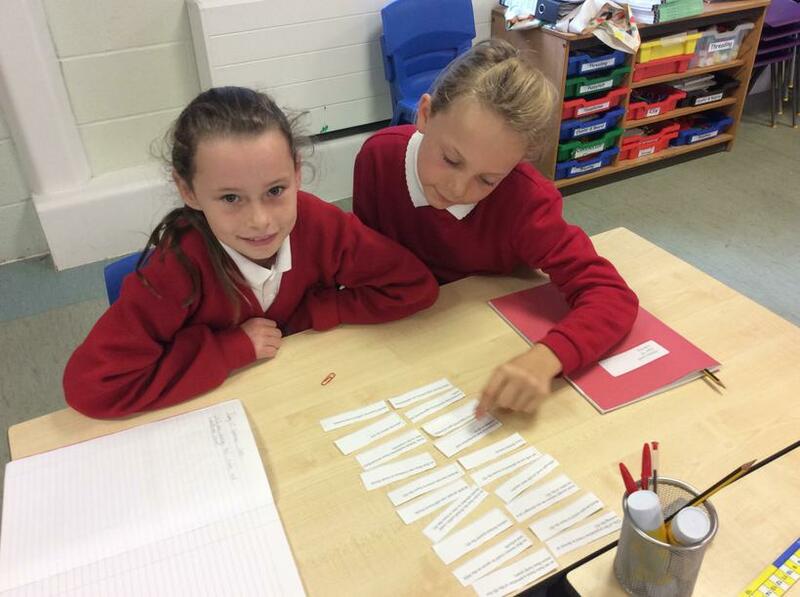 Class 12 have been generating lots of super synonyms to use in their writing. 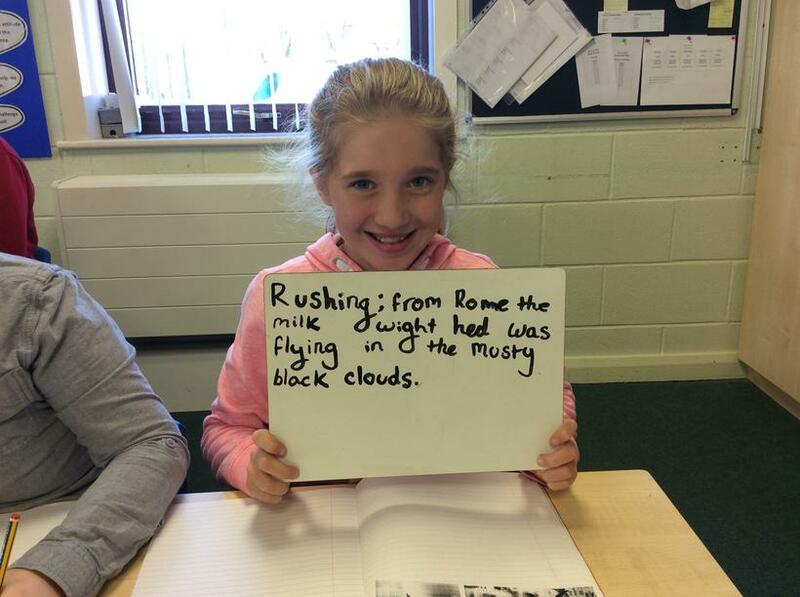 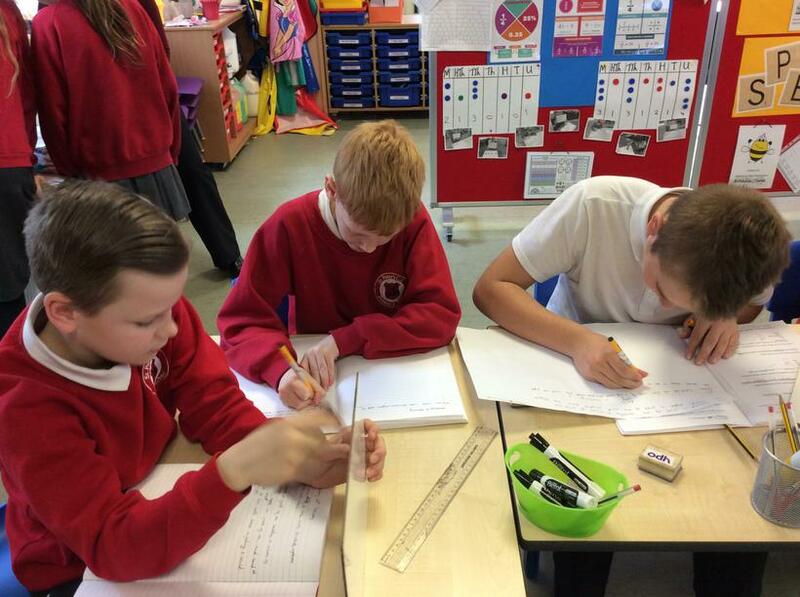 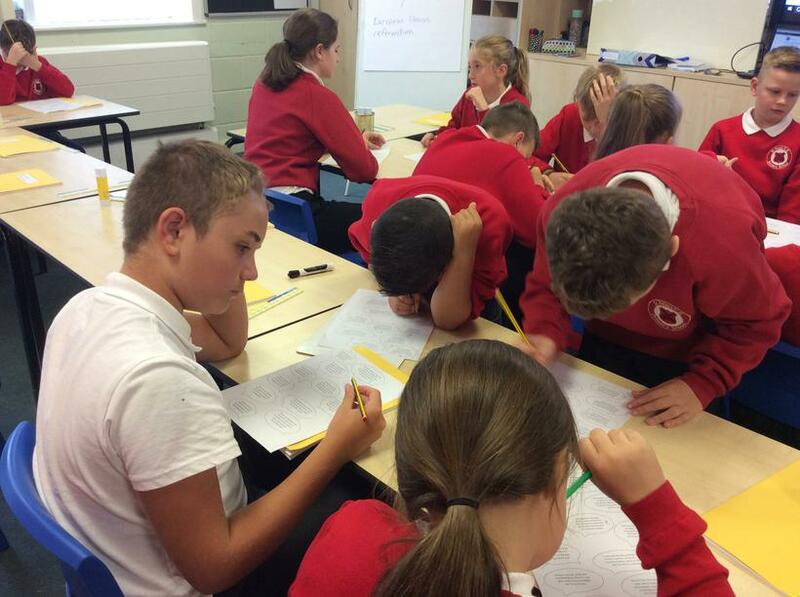 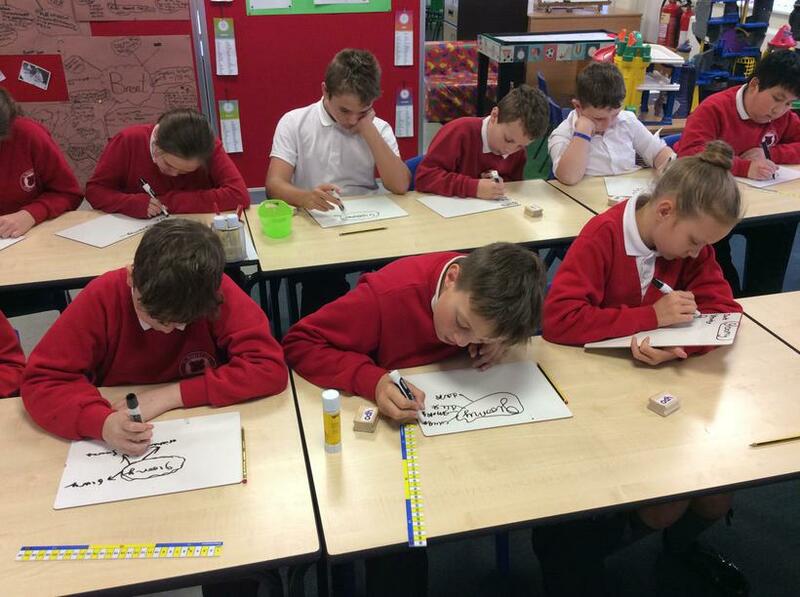 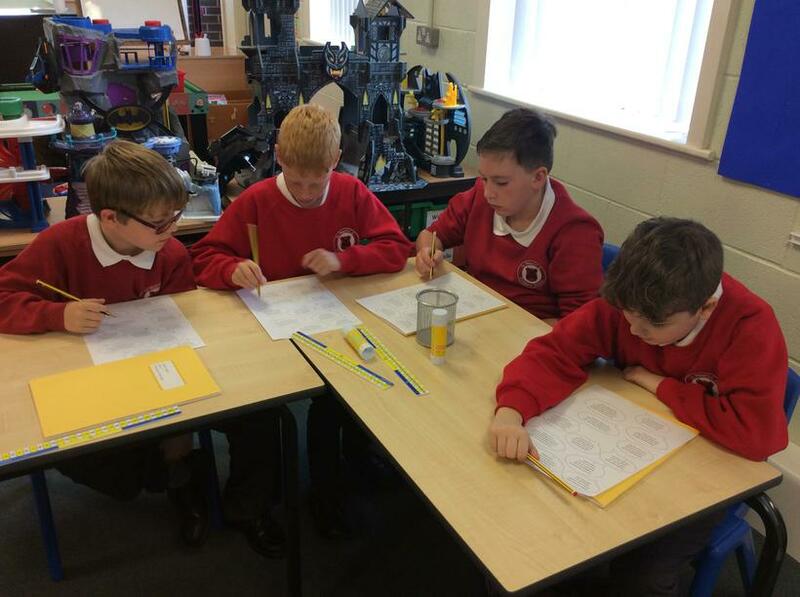 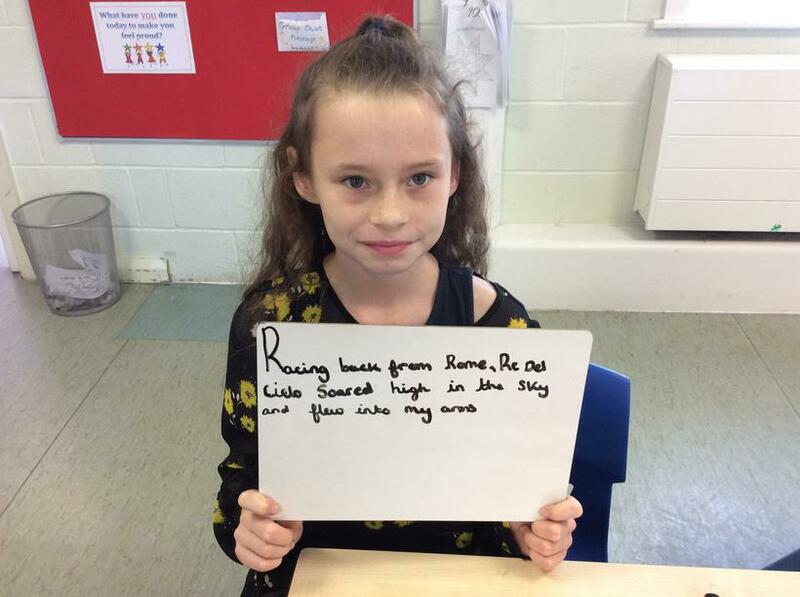 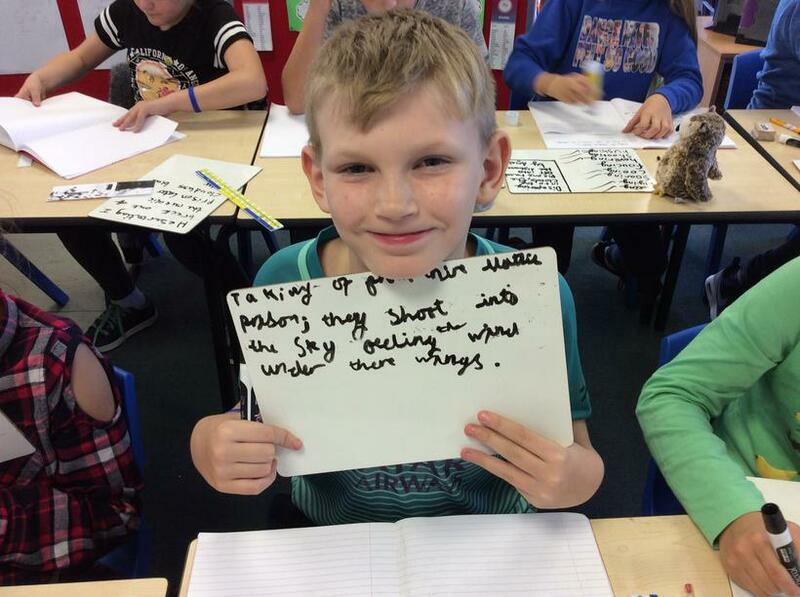 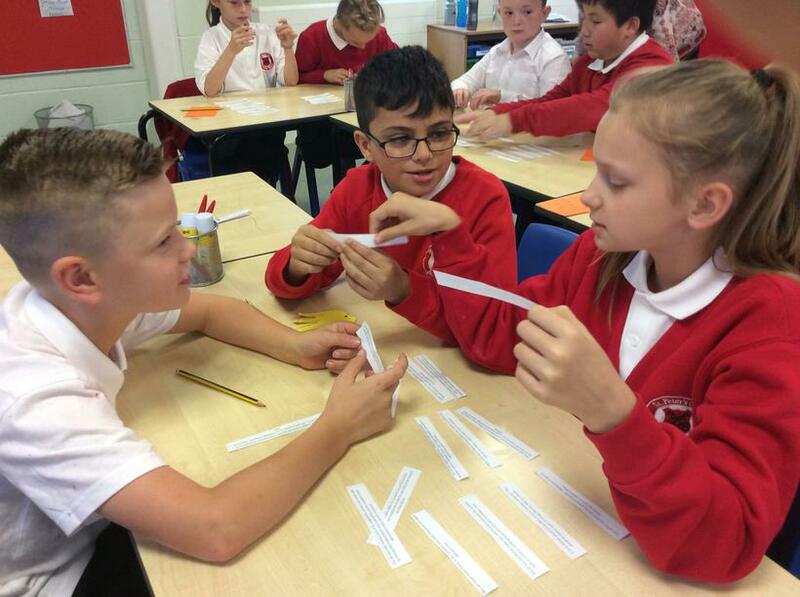 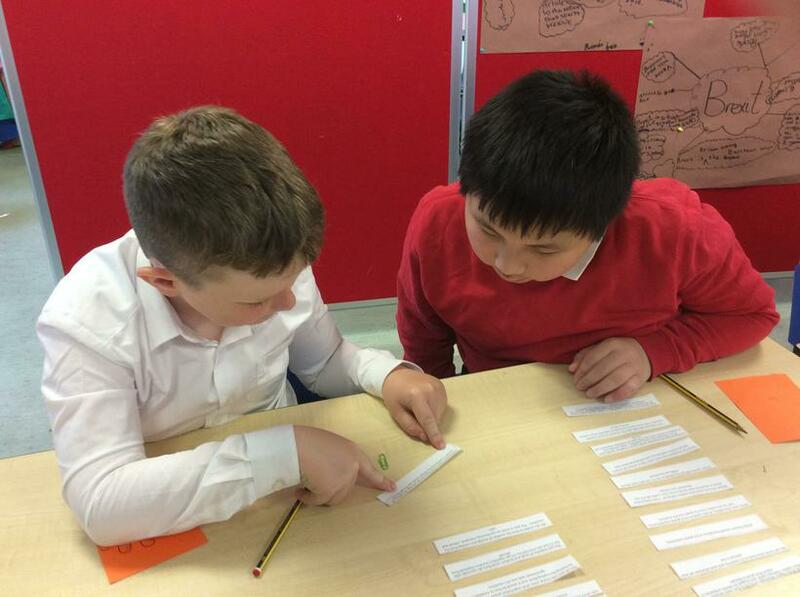 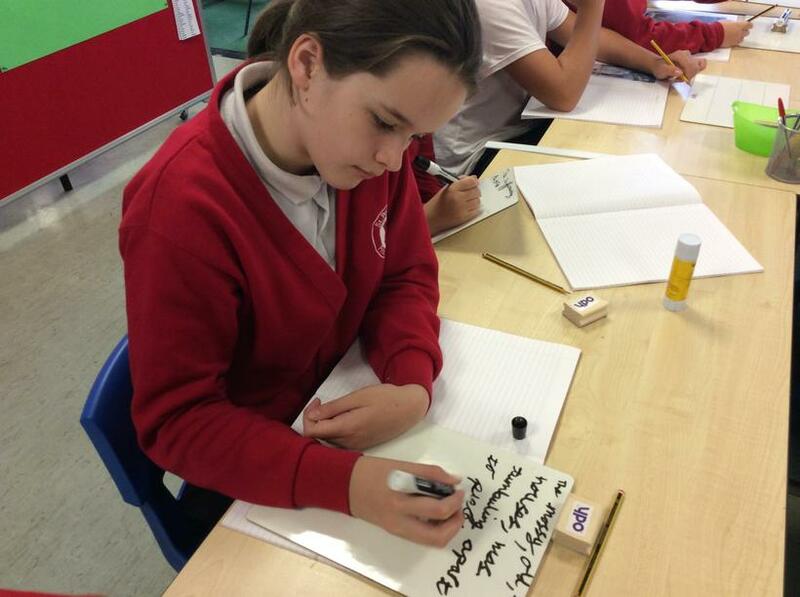 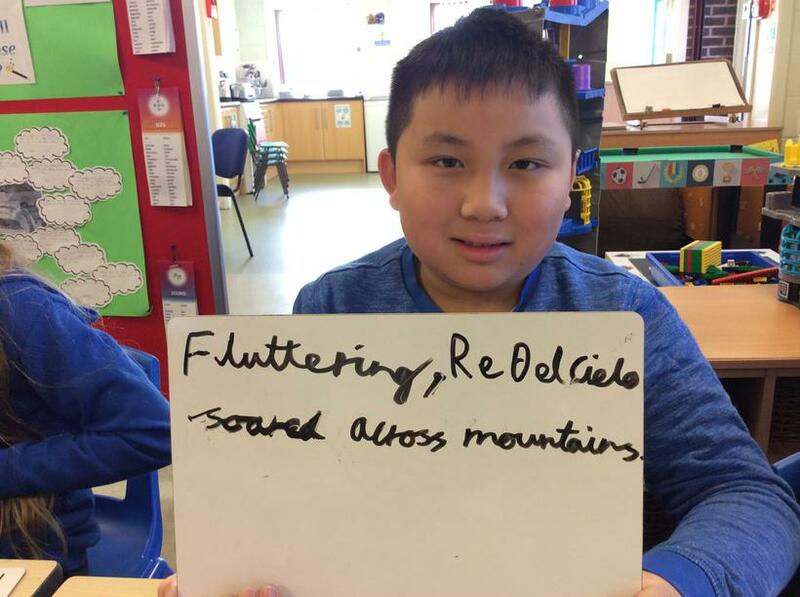 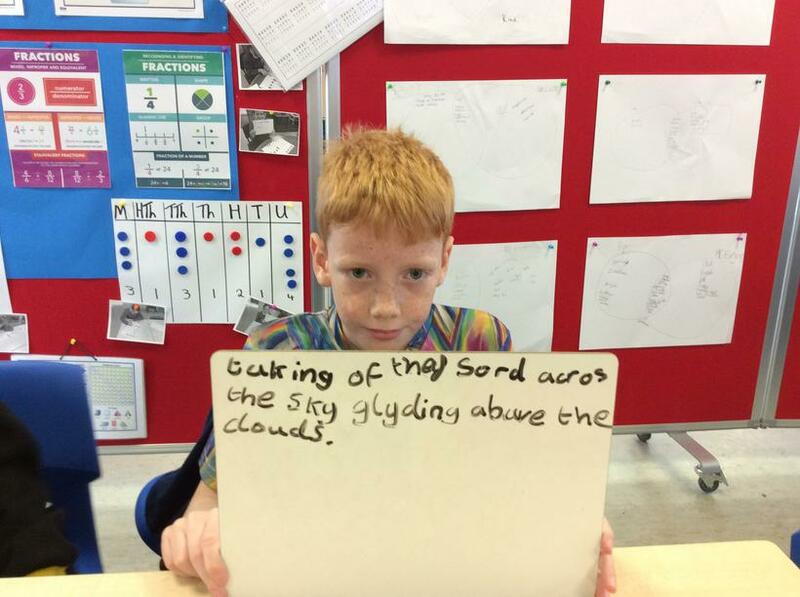 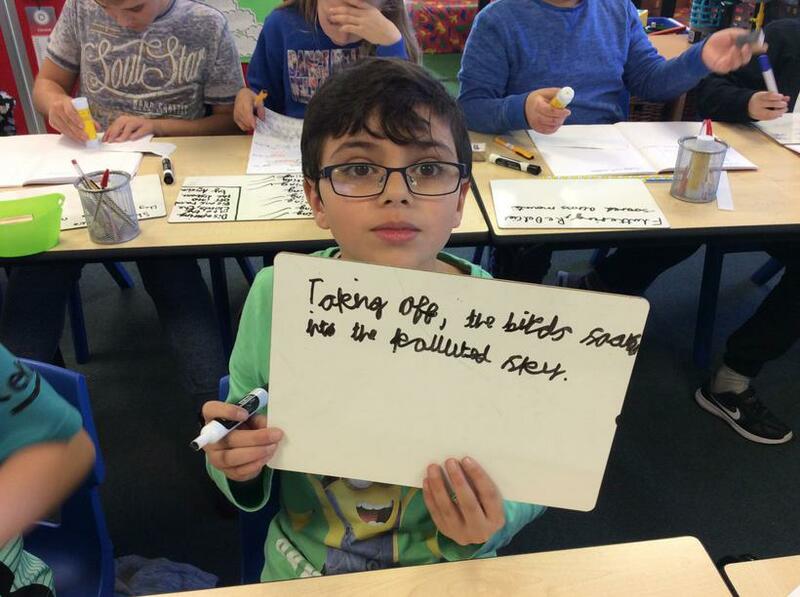 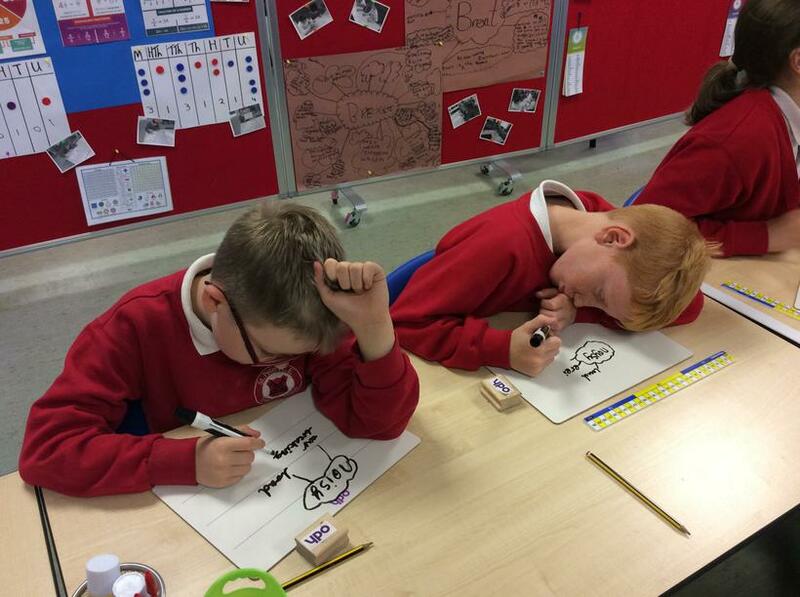 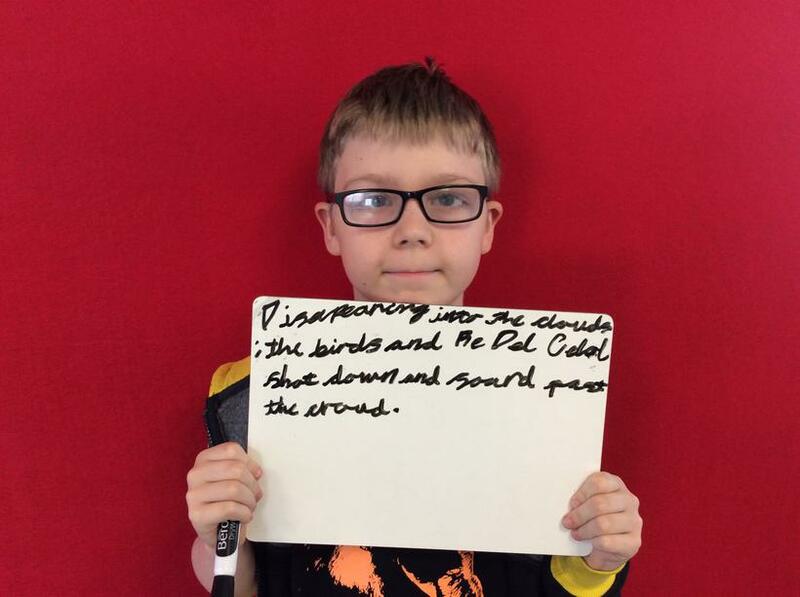 They have created some wonderful complex sentences by gradually adding adjectives, adverbs and subordinate clauses. 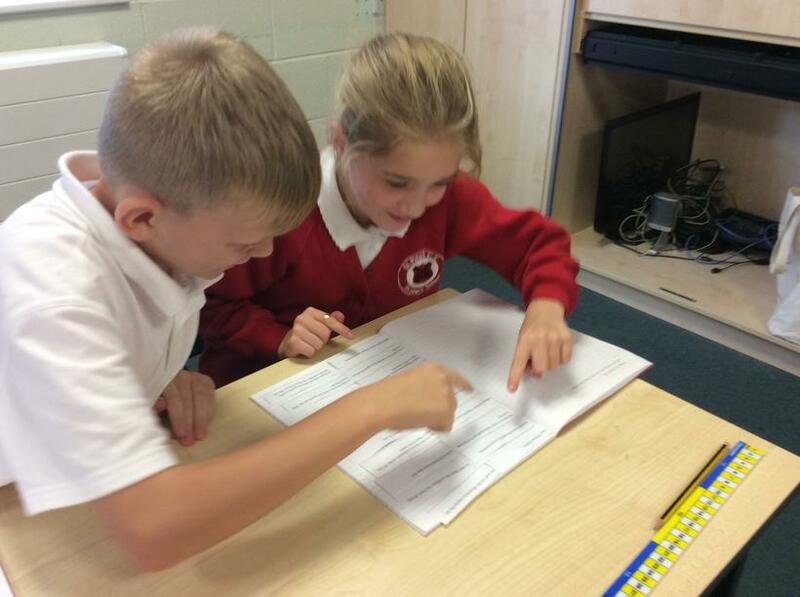 Working together to produce fabulous writing!